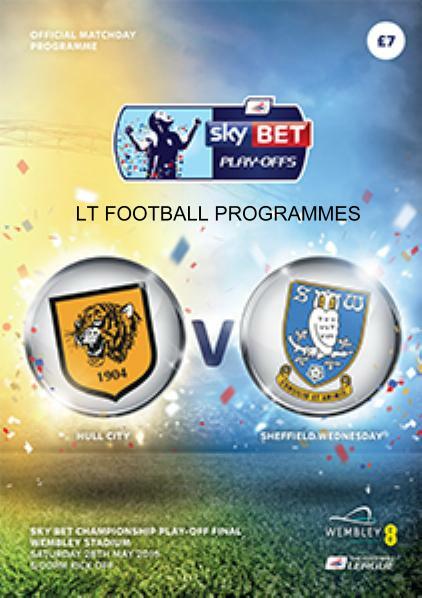 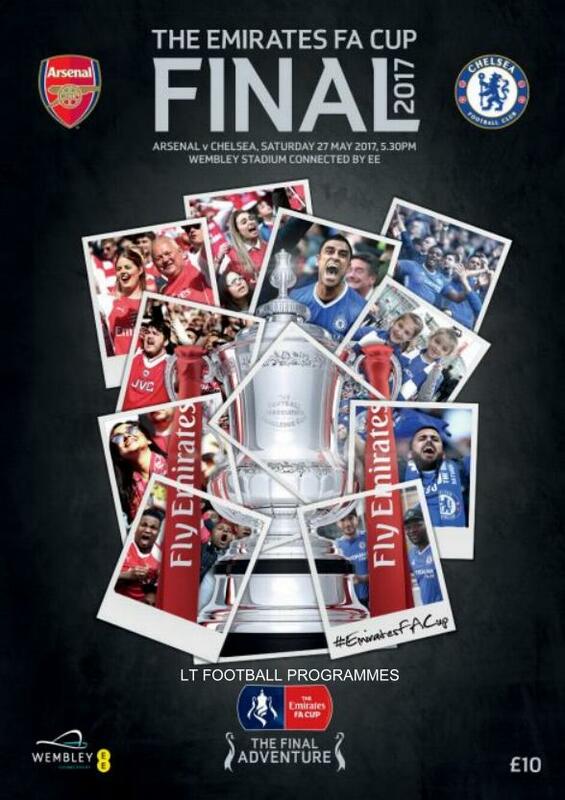 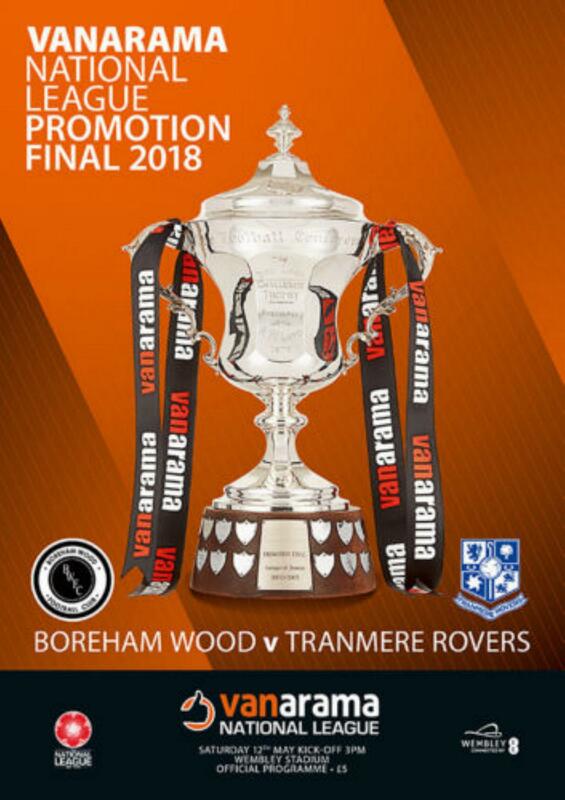 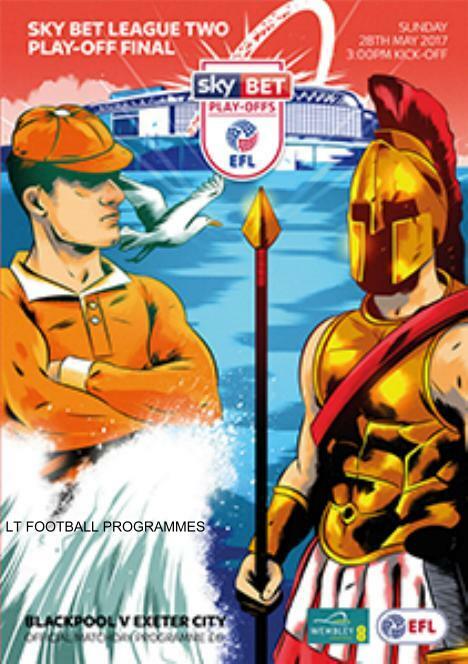 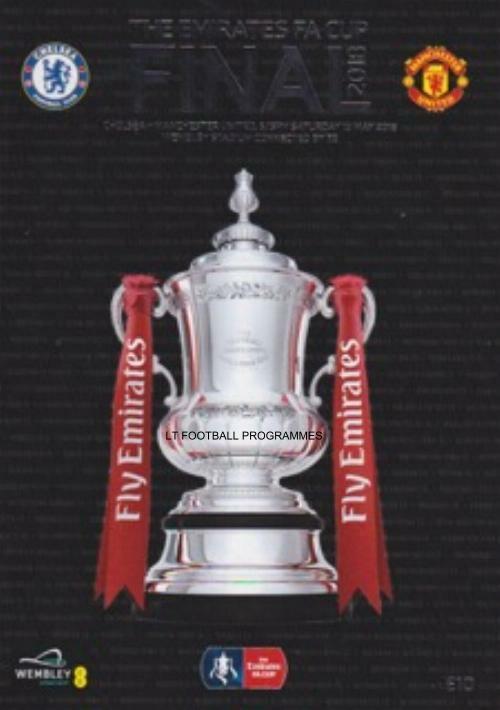 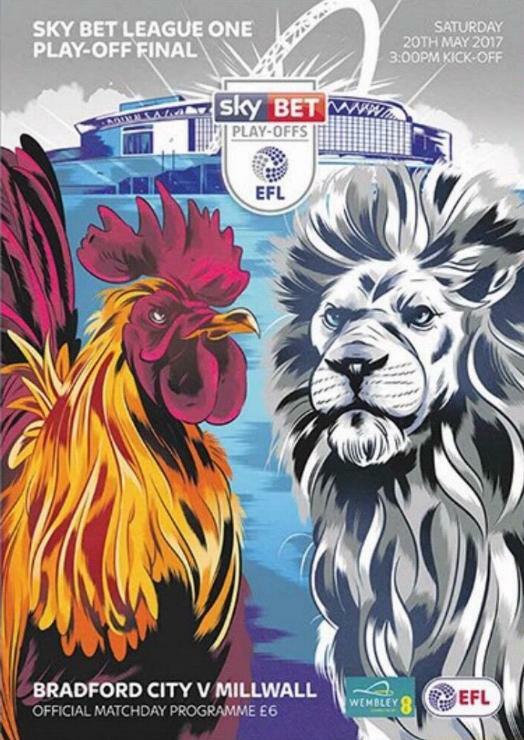 MINT CONDITION OFFICIAL MATCH PROGRAMME FOR THE 2018 PLAY-OFF FINAL PLAYED AT WEMBLEY..
MINT CONDITION OFFICIAL MATCH PROGRAMME FOR THE 2018 LEAGUE ONE FINAL PLAYED AT WEMBLEY. 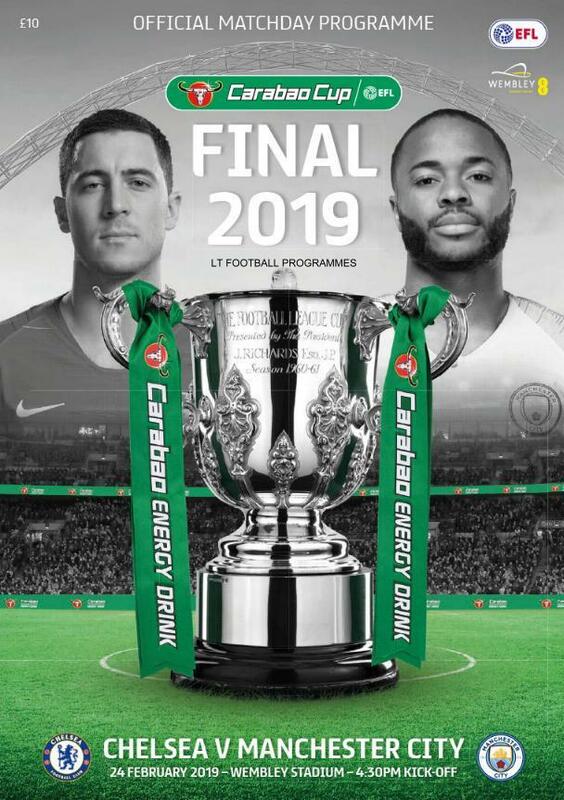 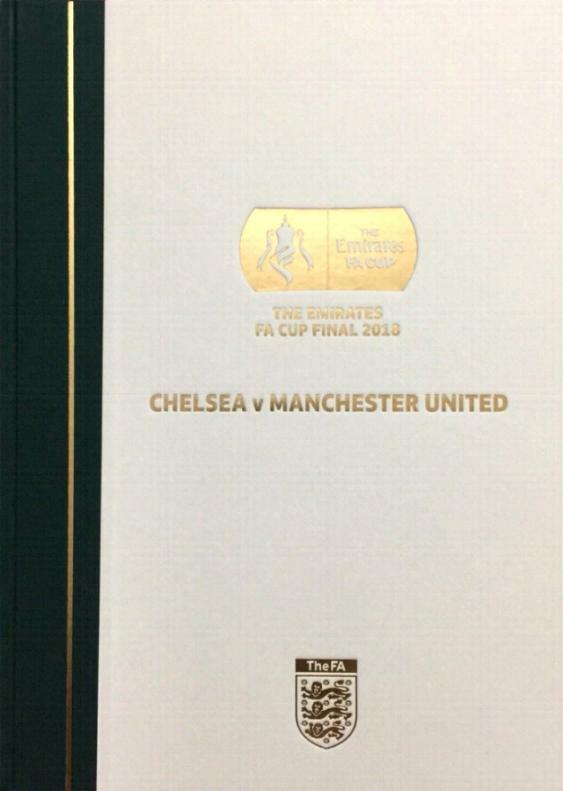 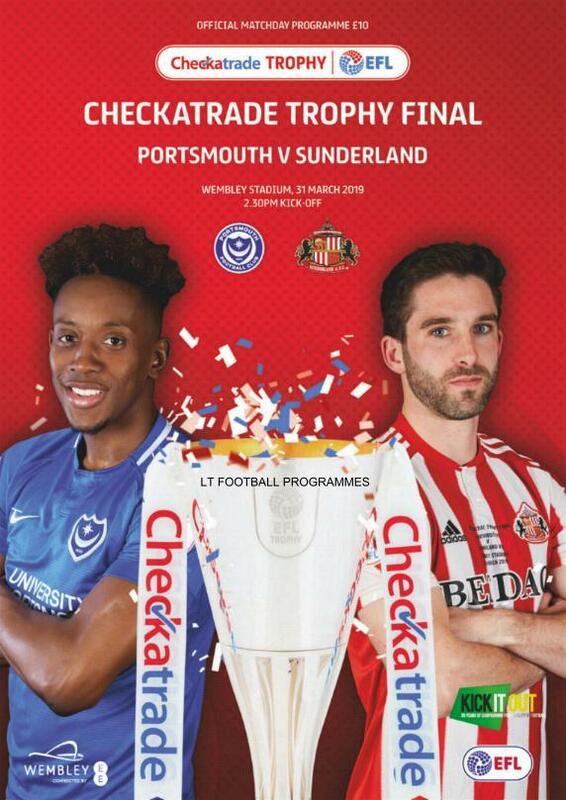 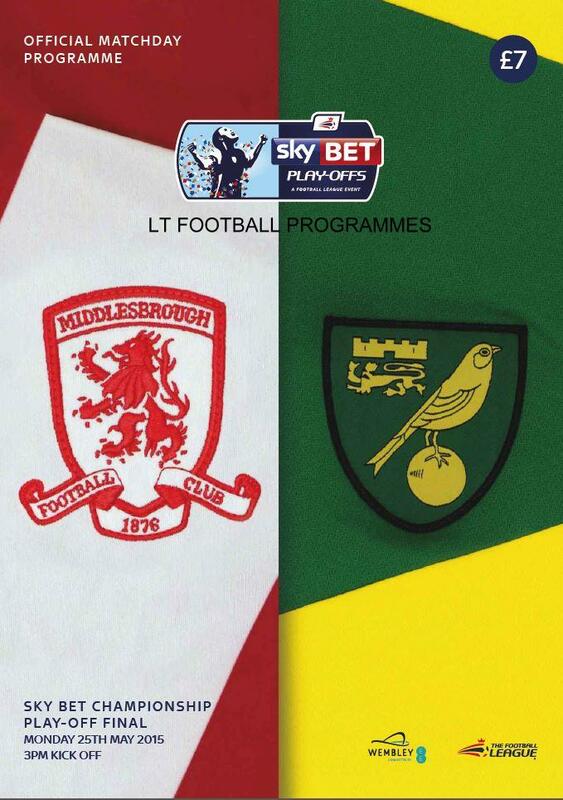 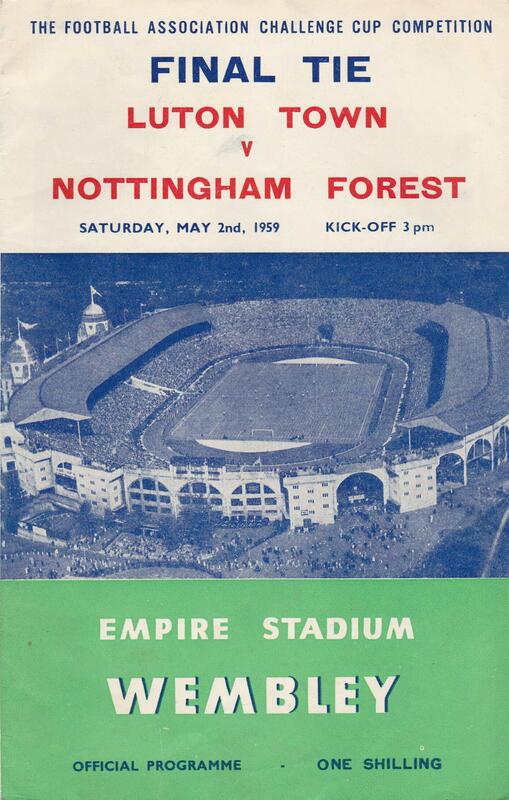 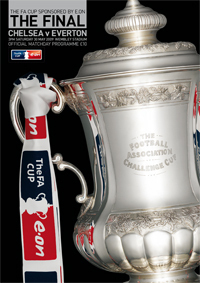 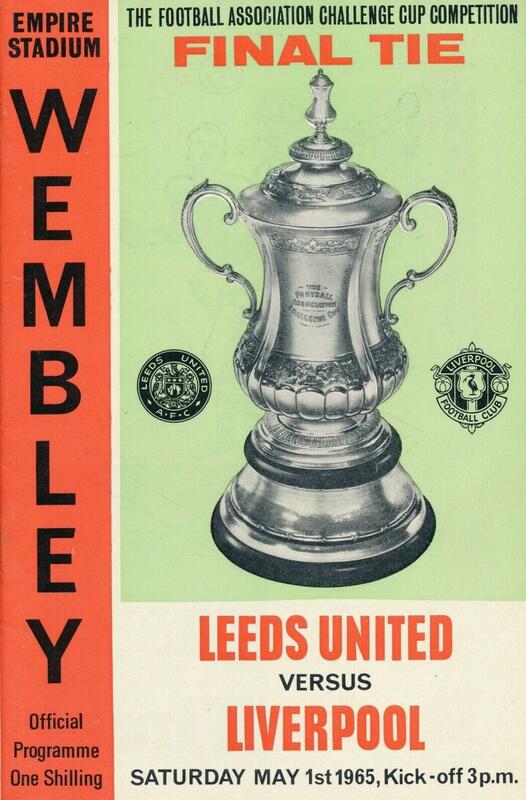 MINT CONDITION OFFICIAL MATCH PROGRAMME FOR THE 2018 PLAY-OFF FINAL PLAYED AT WEMBLEY. 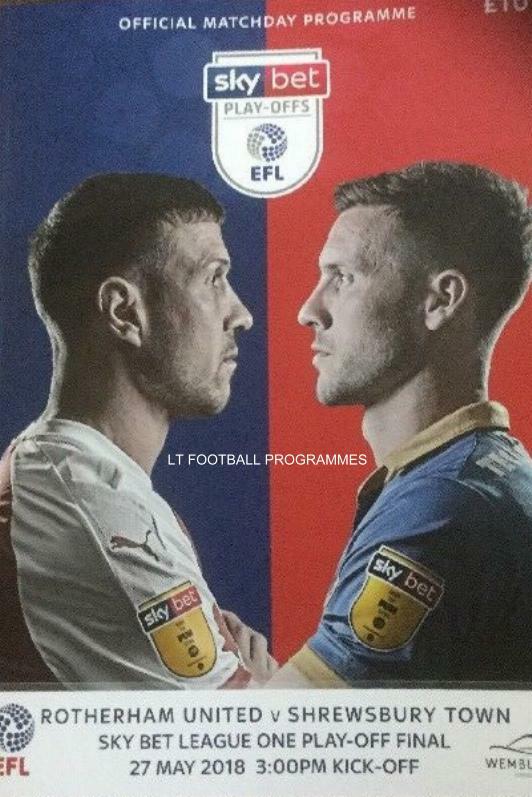 MINT CONDITION OFFICIAL MATCH PROGRAMME FOR THE 2017 LEAGUE ONE PLAY-OFF FINAL PLAYED AT WEMBLEY. 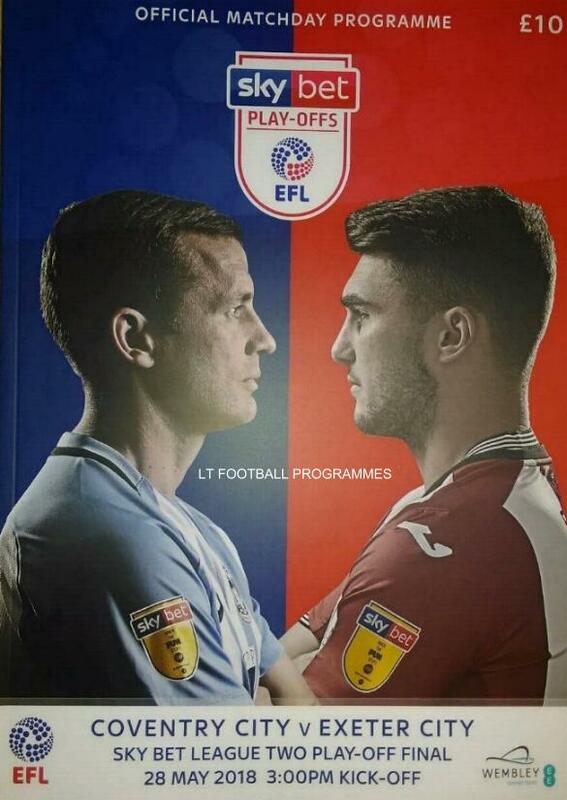 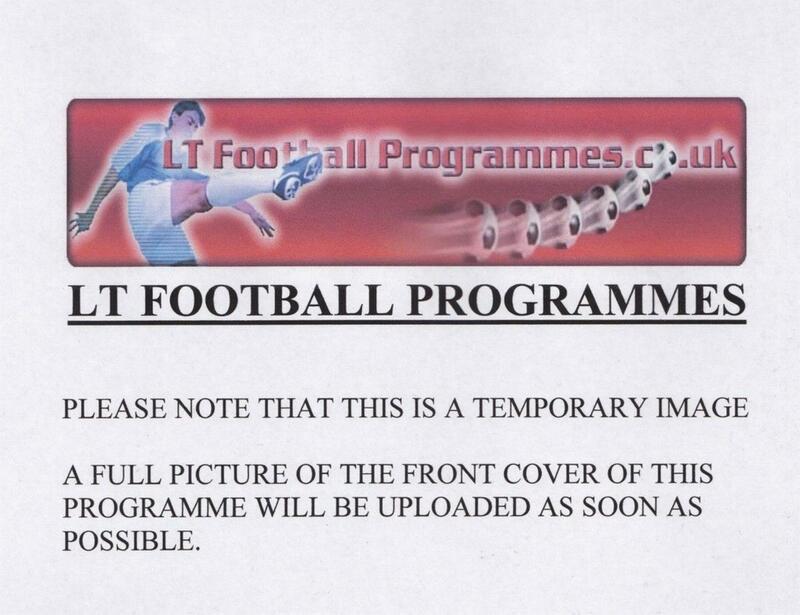 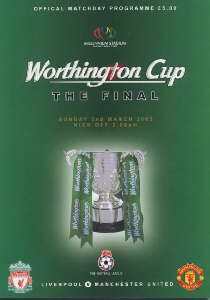 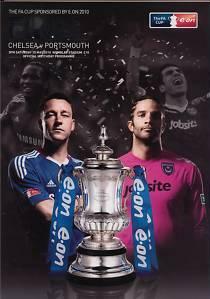 MINT CONDITION OFFICIAL MATCH PROGRAMME FOR THE 2017 LEAGUE TWO PLAY-OFF FINAL PLAYED AT WEMBLEY. 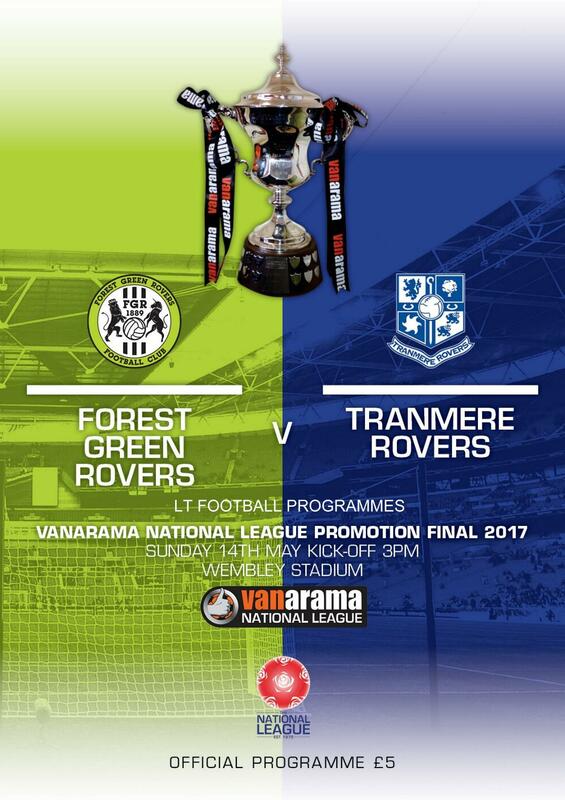 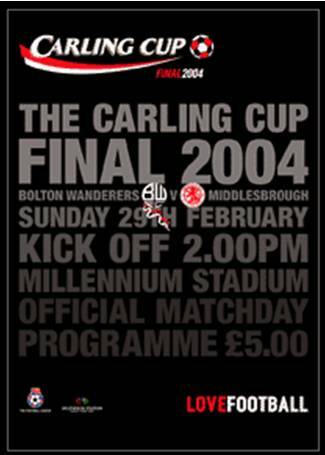 MINT CONDITION OFFICIAL MATCH PROGRAMME FOR THE 2017 NATIONAL LEAGUE PLAY-OFF FINAL PLAYED AT WEMBLEY. 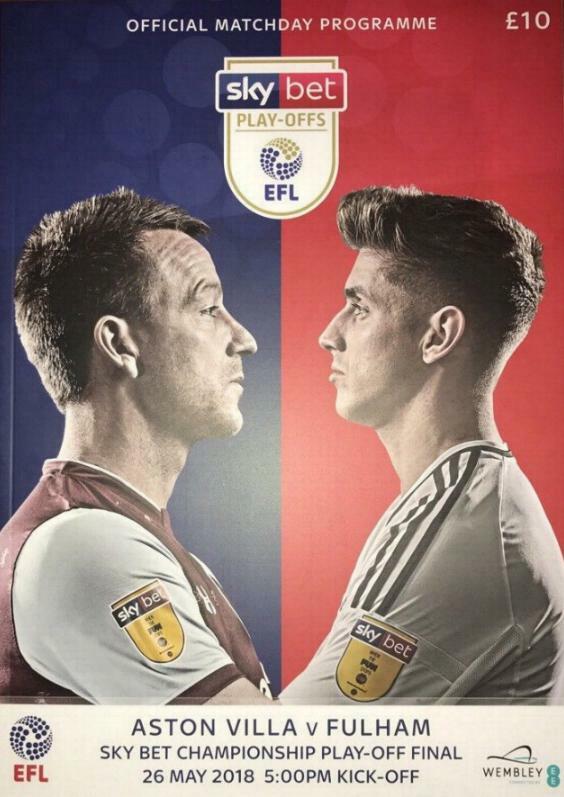 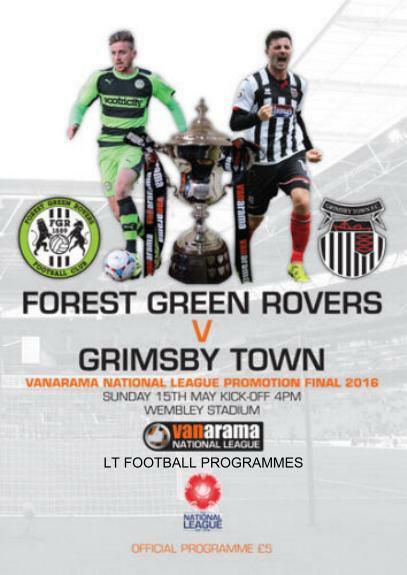 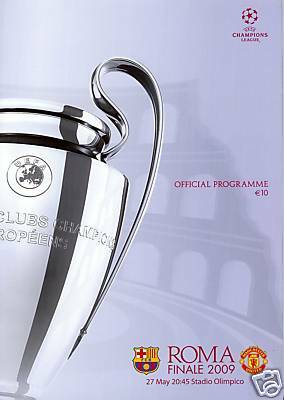 MINT CONDITION OFFICIAL MATCH PROGRAMME FOR THE 2016 CONFERENCE PLAY-OFF FINAL PLAYED AT WEMBLEY.